…You might expect the wines to be massive, but they are very perfumed, dark, and complex - more like Screaming Eagle. Drive the Oakville Cross Road to the Silverado Trail then look directly forward and up and you see Tierra Roja, a small four-acre jewel of a hillside vineyard. Great neighbors – Backus, Screaming Eagle, Maya and Rudd. The vineyard is dotted with big rocks, and the soil is definitely roja (very red). You might expect the wines to be massive, but they are very perfumed, dark, and complex – more like Screaming Eagle. This wine comes from the upper steep terraces of the vineyard, directly below Dalla Valle. We used 5% Cabernet Franc from one of Oakville’s premier vineyards to make the wine a fond homage to its neighbor Maya. 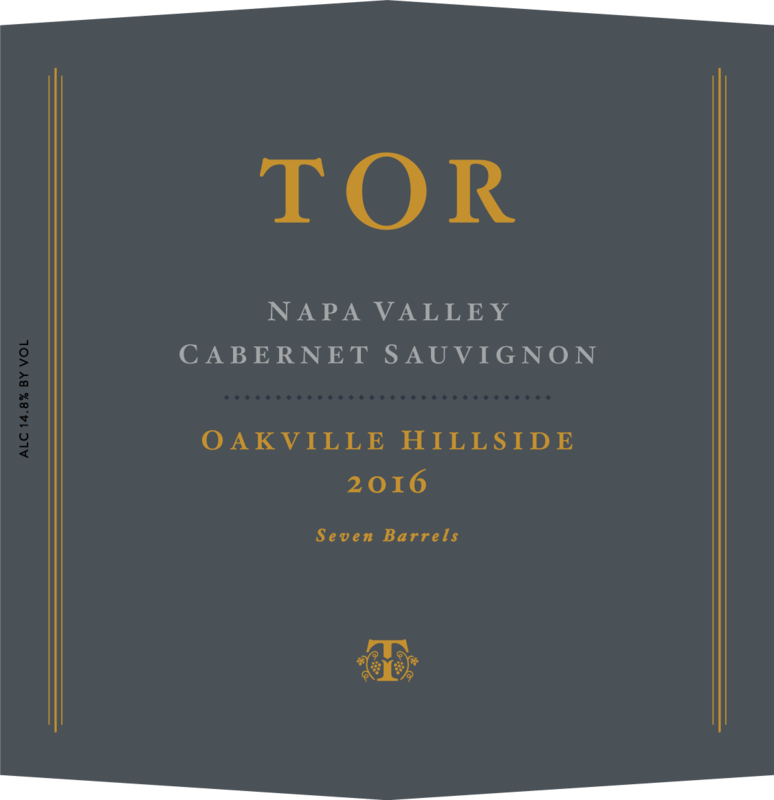 The 2016 Oakville Hillside Cabernet Sauvignon is again comprised of the more exposed and warmer upper block of Tierra Roja and some remarkable Cabernet Franc from another exceptional Oakville vineyard. The addition of the Cabernet Franc and the Darnajou barrels that this was aged in again gives this wine a bit more of the earthy, pencil-lead profile than the designated bottling of Tierra Roja. This wine also spent additional time on its skins giving it a bit more grip and intensity on the palate than the 2015. … Oakville Hillside Cabernet is one of mixed red and black fruits along with the great spine of acidity that the red soils of the Eastern hillsides provide. The 2016 Oakville Hillside Cabernet comes primarily from the Tierra Roja Vineyard but with a dash of amazing Cabernet Franc. This year’s version is a bit more dense and ‘serious’ than the 2015. It has additional depth from the richness of the 2016 vintage and ideal growing conditions for the Cabernet Franc. ‘Wow’ keeps popping up in my notes for it.